James isn't the best salesman in the world. He is the best salesman in the entire universe! 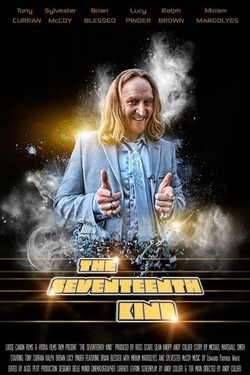 The Seventeenth Kind is a Sci-Fi comedy based on the short story of the same name by multi-award winning and best selling novelist Michael Marshall Smith. It is a co-production with Loose Canon Films.